The Memorial Candle Program has been designed to help offset the costs associated with the hosting this Tribute Website in perpetuity. Through the lighting of a memorial candle, your thoughtful gesture will be recorded in the Book of Memories and the proceeds will go directly towards helping ensure that the family and friends of Becky can continue to memorialize, re-visit, interact with each other and enhance this tribute for future generations. Becky Ann Jay passed away peacefully on March 14, 2019, surrounded by her family. She was born on March 21, 1941 in Detroit, Michigan. She was preceded in death by her father and mother, Douglas and Vera Watson. She leaves behind her dearly loved husband Lonny, and her three daughters Michele (Steve), Debbie (Bryan), and Laurie (Wayne), and her granddaughters Suzanne, Rachel (Luis), and Ashley, and her grandson David, and step-grandson Bryson, and step-granddaughters Sarah and Laura, and great step-granddaughters Marley, Dahlia and Rhea, and many cherished friends. In the next few weeks, we know Becky will be smiling down on her soon-to-be-born great grandson. Becky was the most wonderful wife, mother, grandmother, and woman that ever graced this earth. Becky is described by those who loved her as spunky, full of laughter, a lover of music, a fabulous cook, and someone who was always dressed to the nines. 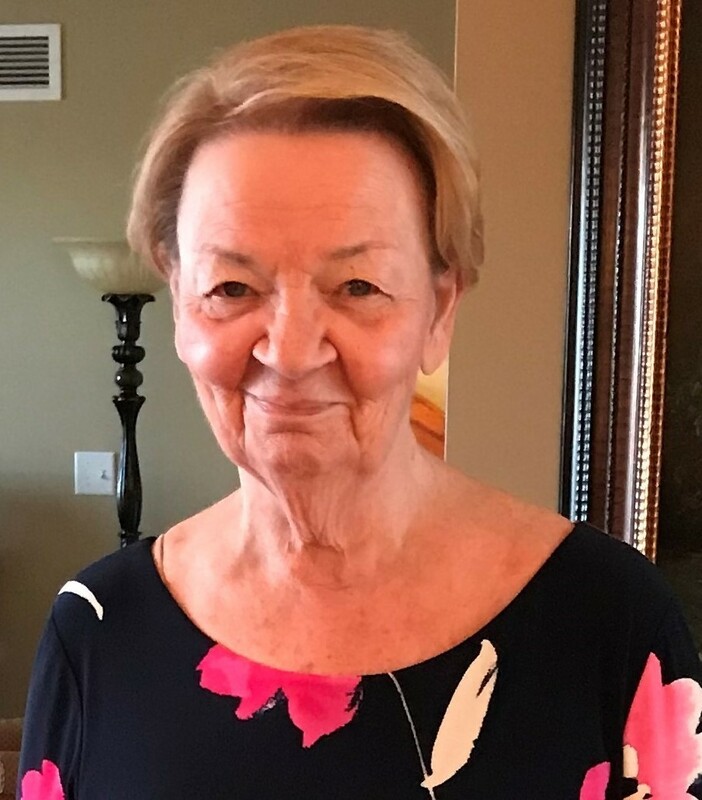 Visitation Saturday, March 16, 9:00 a.m. at St. Peter’s Catholic Church, 243 West Argonne Drive, Kirkwood 63122, followed by the funeral mass at 10:00 a.m. Reception to follow. In lieu of flowers, please send donations to Memory Care Home Solutions or the Alzheimer’s Association.